We are quite familiar with the term hypnotism, and certainly majority of us consider it as a taboo. 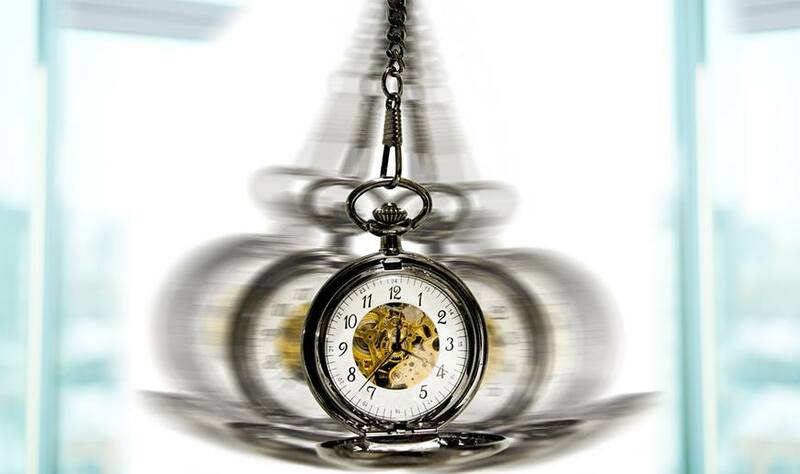 Hypnotist swings a pocket watch and says “Now you in my control and do whatever I say”, this is just a fictional image in our mind created by fiction books and movies. Hypnotism is a state of trance or a broken state of consciousness, quite dissimilar to the actual waking state. It establishes a reliable ad trustworthy bond between the hypnotist and the subject and the subject surrenders all his uncensored memories to the operator. The trance state is like opening the Pandora box of the subject, full of compressed, unfulfilled and denied desires. And as the trance deepens, the attention of the subject is focused on the inner mental, psychological and sensory experience. During the trance state, the behavior the subject owns is still his personal property and only the responses of the subject is controlled by the hypnotist. The response of the subject is a reflection of his her personal experience . Hypnotism can be either induced by the practitioner or can be self induced by the subject. When the hypnotist induces the trance state and holds the attention of the subject by adhering him to a series of simple tasks. As the session moves on, the operator delivers a string of verbal commands in unchanged pitch. At some point, the subject desires to pass over the control of his or her hidden faculty to the practitioner. The deeper the trance, the better the results, although therapeutic effects occur in even the lightest trance. When a state of self hypnosis is attained, it can be done through relaxation techniques, meditation, rhythmic breathing and even by performing rituals. In a nutshell, it is an amalgamation of philosophical and mystical and other factors.The state can also achieve self hypnosis by using a cassette recording of hypnotism. The method demands privacy and secrecy. The results are proportionally connected with the amount of effort put in by the subject. There is no easy key or shortcut, if you need desired results, consistency is the key. 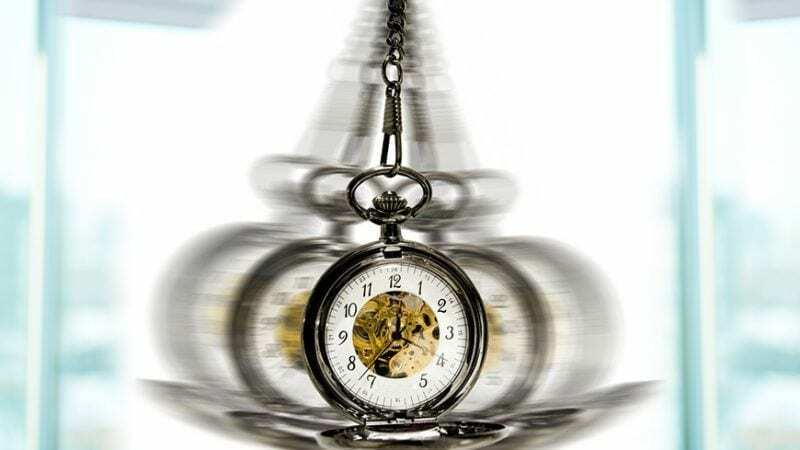 Hypnosis training is actually not a mystic art, but a calm state of mind and has been considered as safe by the various medical bodies all across globe. Hypnosis are often related to mind control, which is not the case. In the last two centuries no is hurt by hypnosis. Portrayal of hypnosis in movies or stage shows is not realistic. 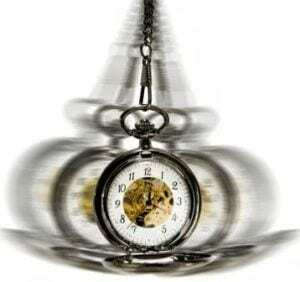 Hypnosis is not a sleeping state or trance, but a paramount height of consciousness. No one is ever stuck in hypnosis. If the practitioner stops in between the patient will either come out of deep trance or will go into a normal sleeping mode. Sleep in hypnosis means closing eyes and a feeling of deep relaxation with rhythmic breathing. During hypnotism the patient is always in control of his mind and can come out at any point of time. ALPHA: It is a state of meditation and relaxed awareness and mind is completely detached from emotions and feelings.The sensory input is atminimum , the electrical discord is slowed down and mind is free from compressive thoughts. BETA: It is a higher brain wave associated with normal waking state of mind and when consciousness at its prime. The person is fully about the surroundings and uses the brain to get some task done. THETA: The brain wave is associated with anxiety, stress and hallucinations . These waves are constantly in motion, leaving waves at different frequencies. DELTA: This state is achieved in the dreamless sleep and deepest meditation.They detatch the patient from external awareness.